With a whopping 6,700 entries from around the globe, we’d like to say a big thank you for sharing your travel snaps and letting us be a part of your holiday adventures. We’ve come face-to-face with lions, jumped into blue lagoons, paraglided over mountain peaks and trekked through vast landscapes to name a few of the ultimate travel experiences captured in our #VLEtravels Instagram competition. 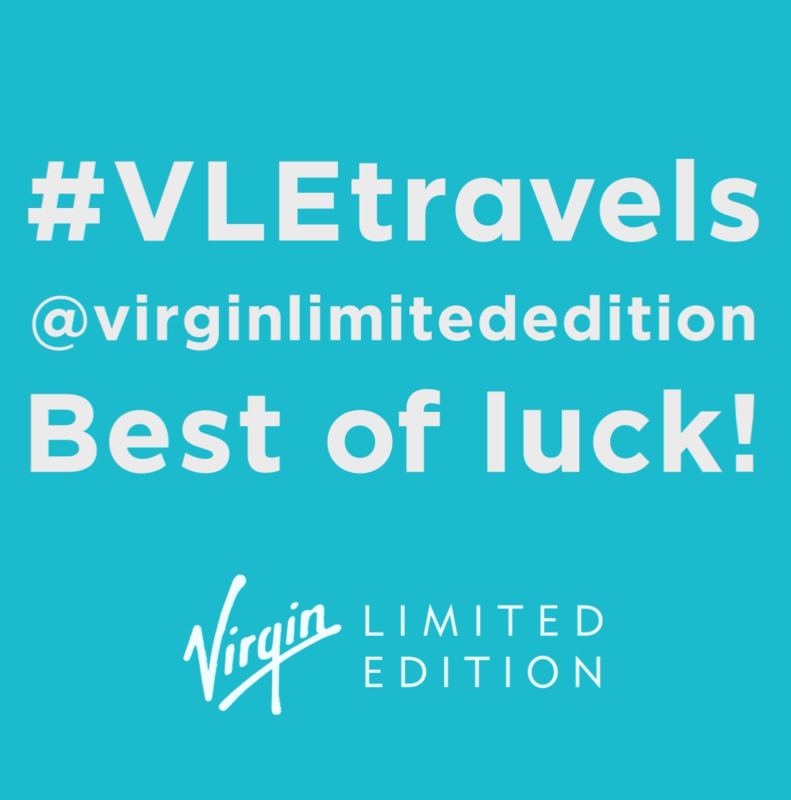 The competition rules were simply, follow @virginlimitededition on Instagram and upload your ultimate travel pic and use the hashtag #VLEtravels. 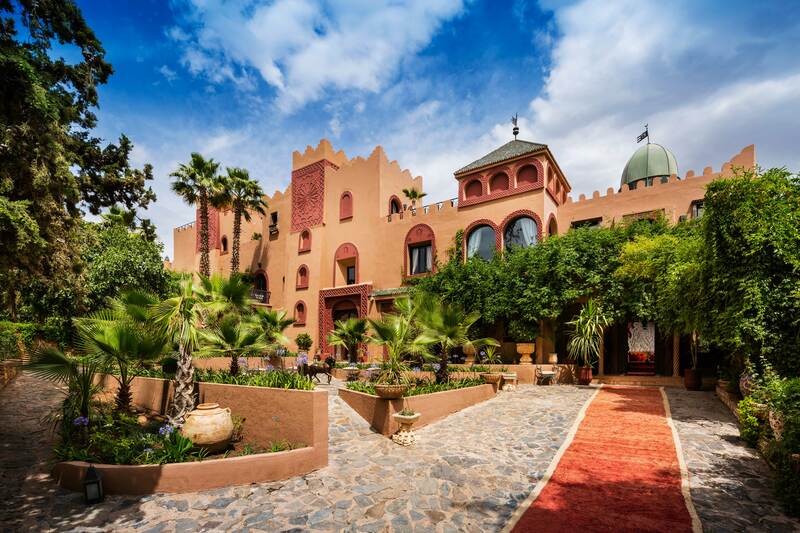 All who took part between 30th July – 30th September 2018 are in with the chance of winning a three-night stay for two at Kasbah Tamadot, our stunning Atlas Mountain retreat in Morocco. Get ready to rock the Kasbah! Sir Richard Branson will be weighing in on the top finalists before awarding one lucky person with the getaway of a lifetime. The winner will be announced on our Facebook, Twitterand Instagram pages later this October, so be sure to follow us to stay in the loop!